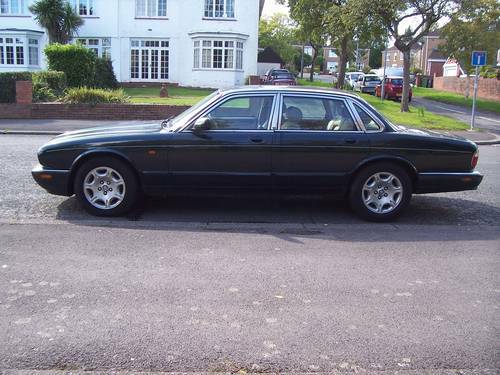 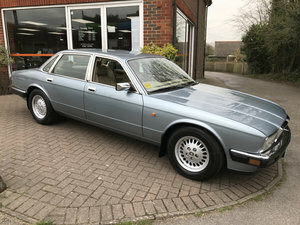 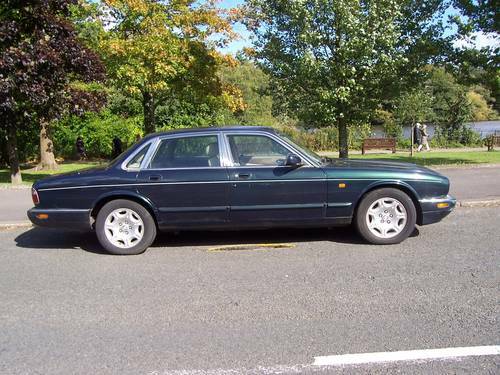 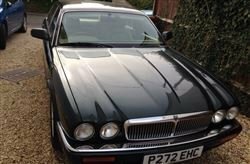 This Jaguar Sovereign V8 4.0 litre has been standing for over 3 years, and is being sold as a reconditioning project, or equally for use of parts. 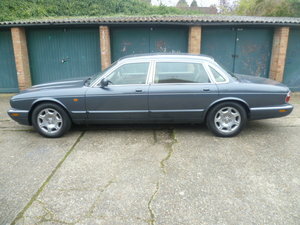 The car will drive, starts on the button, and the engine sounds quite sweet. 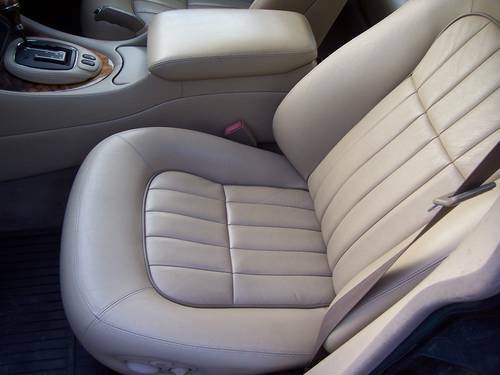 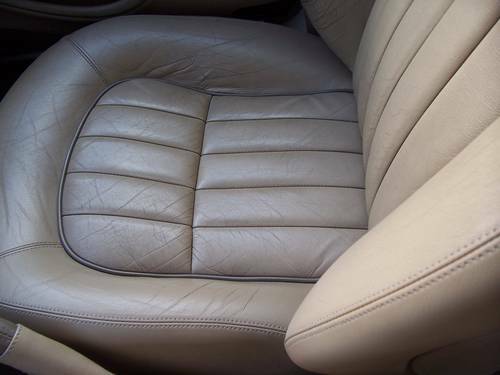 The leather is generally good. 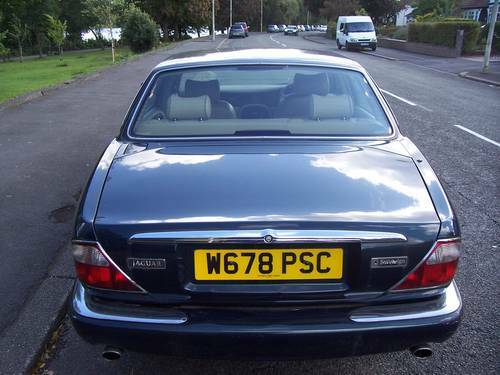 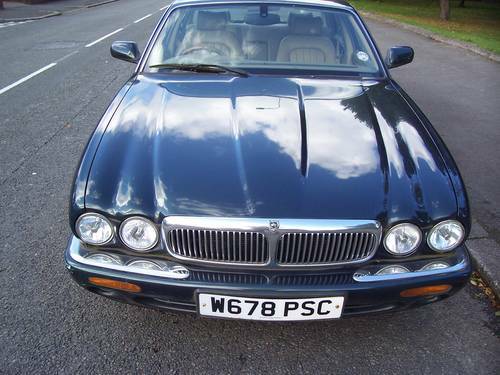 The purchaser will need to have the Jaguar transported.